I have a kid, Andy! I bet you have a kid too! Look under your boot, buddy. Whose name is written there? Every toy has their owner and this notebook does too. Laser carving your name and let it be there with you always. Take the claws and three LGMs to experience the strange alien world. our job is to be there for him. Rugged, beautiful leather expertly crafted into an exceptional badge. Everyone is special and unique, and there is no way to be copied. The characters of Toy-Story, become a part of patterns on a cowboy vest. Let’s fill it with stories and fun. This is an interesting way to combine the pattern with the product design: Woody and Buzz are climbing over the mouse. The pad was designed to be luminous for when you’re in the dark. After numerous tests to achieve the best effect of luminous surprise, the mouse pad gives the directions for woody and Buzz to climbe over the mouse. More Than Just A Pack. The fate of shipping material is not to be recycled, but reused. 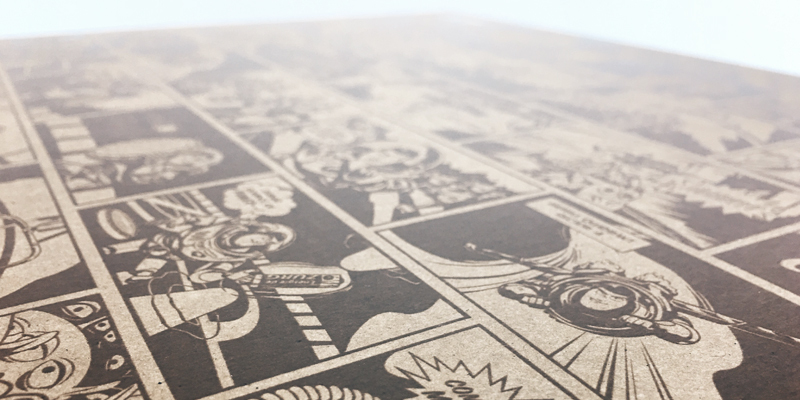 The engraved material, with 3D printing transforms the packing material into a box that you’ll want to reuse. 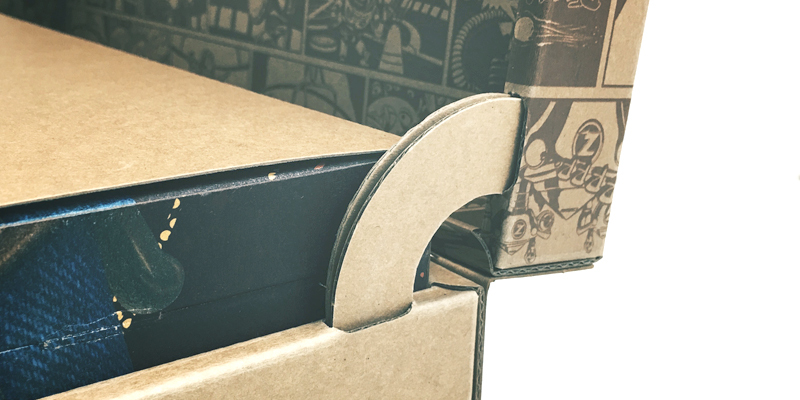 To turn the toy box into a real package, we developed a new environmentally friendly and durable paper hinge mechanism. Through a special 3D screen printing technique using a high-temperature fast baking printing process, it feels engraved. saving our friends from the trash can. We'll Always Be There for You. 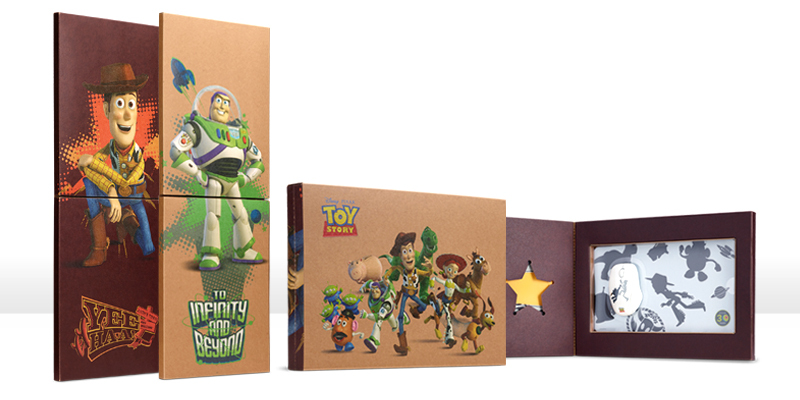 The Toy Story laptop is a special licensed project between Disney and Acer Taiwan, distribution limited to Taiwan only.